We make air pollution visible! The system has a custom device with built-in sensors for measuring air quality. It records data and alerts you in case of potential dangers. It's simple! You track your pollution exposure and can see where you are most vulnerable. 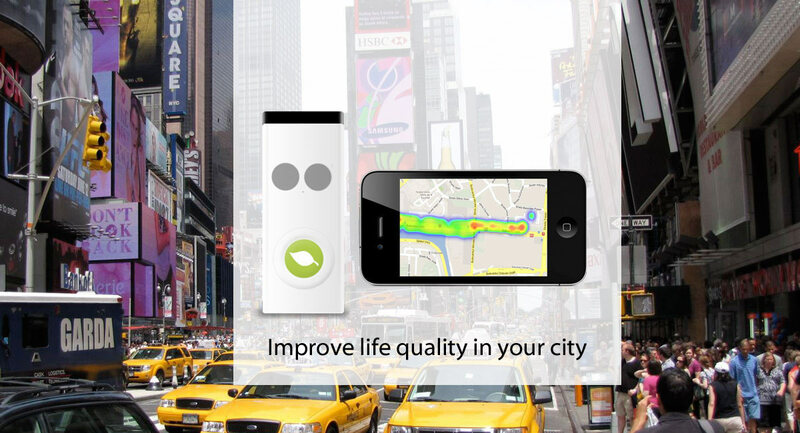 Keep track of the air pollution around you. If things get dangerous you will get an immediate alert with the pollution readings on your smartphone. You can configure the device to alert you when pollution readings are over the safe limit. Share your pollution readings anonimously with the community. Help others watch out for air pollution! Do you know where the best place for jogging is? 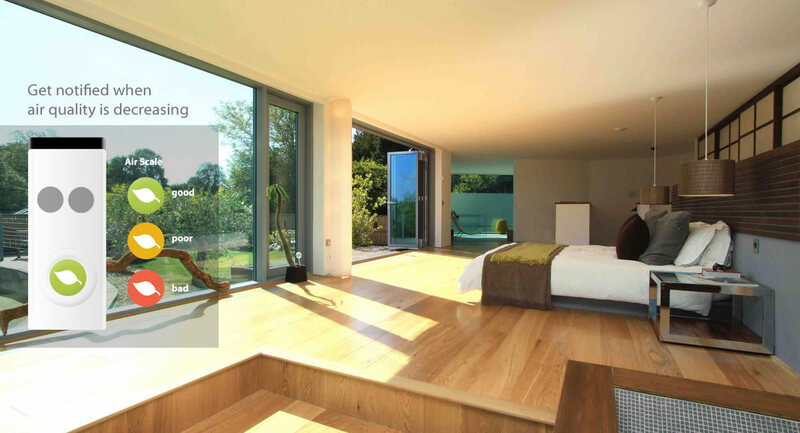 Have a look online and see for yourself! 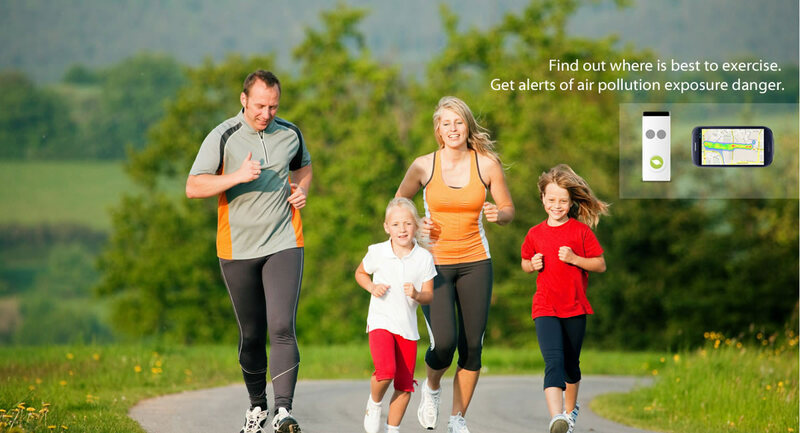 Our portable air quality sensor measures your direct pollution exposure and gives you real time alerts in case of exposure danger. See the danger levels on the sensor. Green means that the air is good. When the leaf becomes orange, air pollution is bad, when it becomes red, your health is at danger. Watch our movie and find out how using PollutionTrack you can detect and avoid environments that can be dangerous for your health.